Please find below all the interface elements of the dictionary, including answers to frequently asked questions. 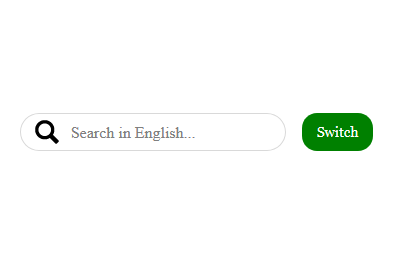 Allows you to search for terms and switch the search language. Shows you any results found and provides an L-shaped pointer to select them. offers a button to sign out. The field term appears in bold. The field translation is green-colored and offers one or several translations, with comments between angle brackets. 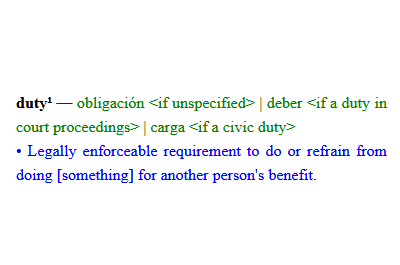 The field definition is blue-colored. Fields with links appear in violet. 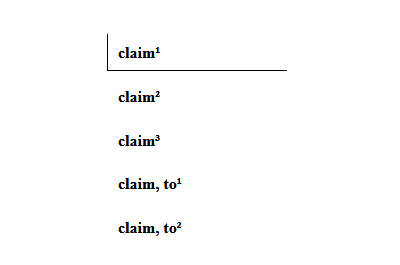 The field similar offers synonyms. The field classified offers hypernyms and hyponyms. 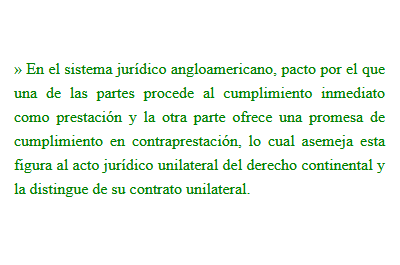 The field tantamount shows the institutional counterpart of the term in the US or Argentina. The field derived shows core concepts from which the term is derived and branching concepts into which the term can be derived. 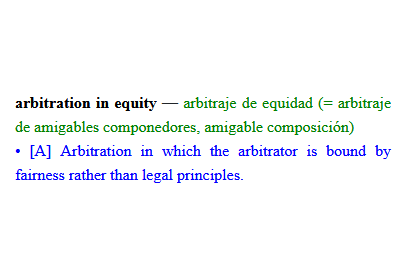 The field note is green-colored, begins with », and expands on the translation. 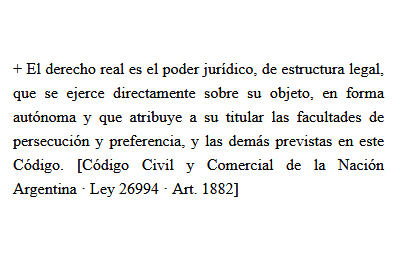 The field reference is black-colored, begins with +, and shows usage examples in legislation or passages from scholarly works, with the source between square brackets. When I try to sign in via Google or Facebook, no pop-up window is displayed. Enable pop-up windows on your browser. When I sign in, I receive a message that the app is already open. Return to your latest open session and close it using the user menu button. Your browser may also require you to delete this site's cookie. 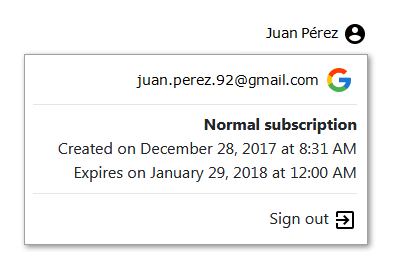 When signing in, I am redirected to the subscriptions page. Your subscription has come to an end. Please renew it to continue. When signing in, I receive a message that my e-mail address is already linked to an account. Sign in using the same service, Google or Facebook, that you used when you first signed in. NLD does not seem to work with Internet Explorer. NLD does not support Internet Explorer.